I am really excited to tell you about the new episodes of Kazoops which will be aired at 4.20pm on CBeebies from tomorrow, the 17th April (Easter Monday). 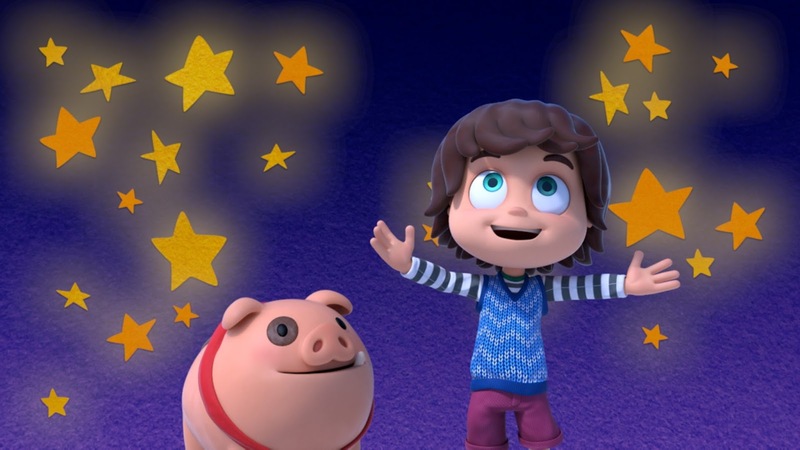 Kazoops is a wonderfully imaginative show about a little boy called Monty and his pet pig who set off on fantastic adventures. Every time I have put Kazoops on for the twins they sit and watch it from start to end, loving every minute which speaks volumes for my very active "threenagers". Monty Kazoop is a spirited boy of six, whose best friend is a pig called Jimmy Jones. In each episode Monty confronts a preconception about the grown-up world and sets out to challenge it, embarking on a wild imaginary adventure with Jimmy that offers them a fresh perspective. We have been lucky enough to have gotten a sneak preview of Monday’s episode, Daydreamer Monty where Monty is dreaming up fantastical ways to get a new piano upstairs, but when his family tell him that his ideas are fun but not actually useful, Monty wonders if daydreaming can help solve problems. All three of my kids enjoyed it, as did I and we are definitely looking forward to the week ahead where lots more adventures lie ahead. Here is a quick summary of what is to come. 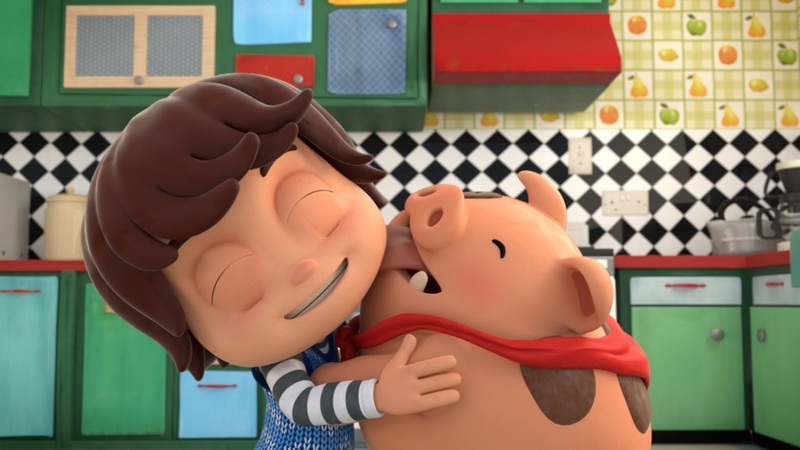 Be sure not to miss the Kazoops fun and the adventures of Monty and Jimmy Jones on cBeebies by tuning in everyday at 4.20pm, we will be there! * Disclaimer: I am working with UKMums.TV and cBeebies to review Kazoops. All views and opinions are my own and unbiased.